Our customers are Managed Service Providers of all sizes. 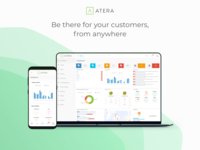 Atera brings your entire MSP business together. 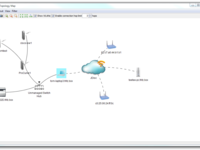 Less hassle, more control, and an MSP strategy that actually works.